Remembering the credentials to login online websites and email platforms are never been easy. When it comes to storing them in smartphones, there are lot of options available online. 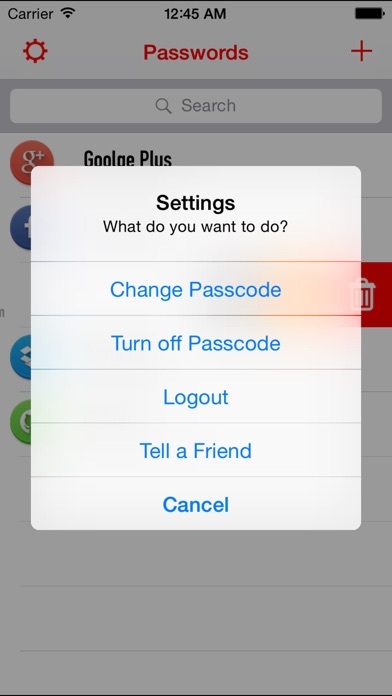 But the most vital aspect is choosing an app that secures your data and simple to use. How do you do that? 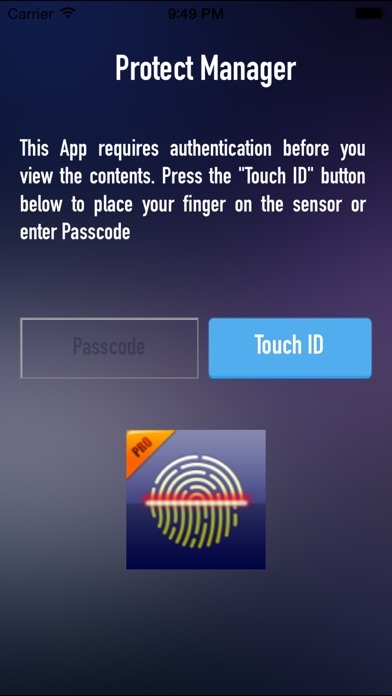 The Password Manager – Touch ID & Passcode -iOS App will help you to provide a simple, nice designed, yet secured app to store the confidential information for you and your users. 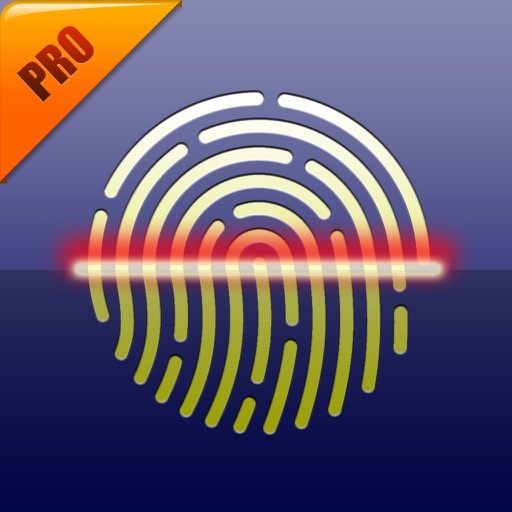 It uses Touch ID to validate device owner and uses passcode as a alternative to Touch ID.